of art education on learning and improving literacy and arts access for school-age youth. 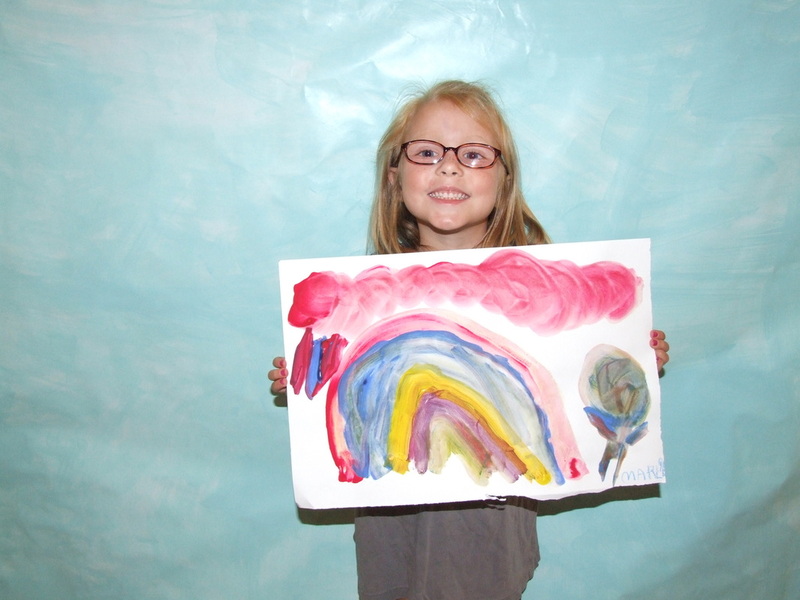 Students develop self-esteem while learning the process of many different art forms and creatively express their thoughts and emotions. 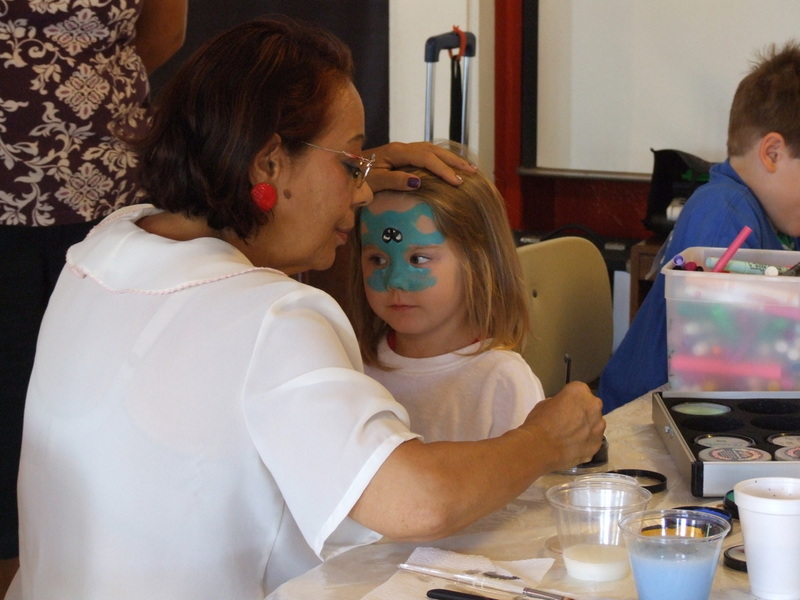 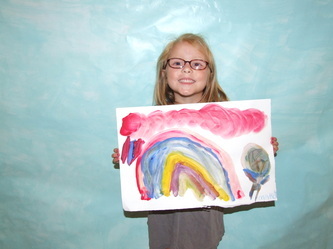 Art is...Creation, Inc. provides opportunities for children of all ages to experience hands on art creation. 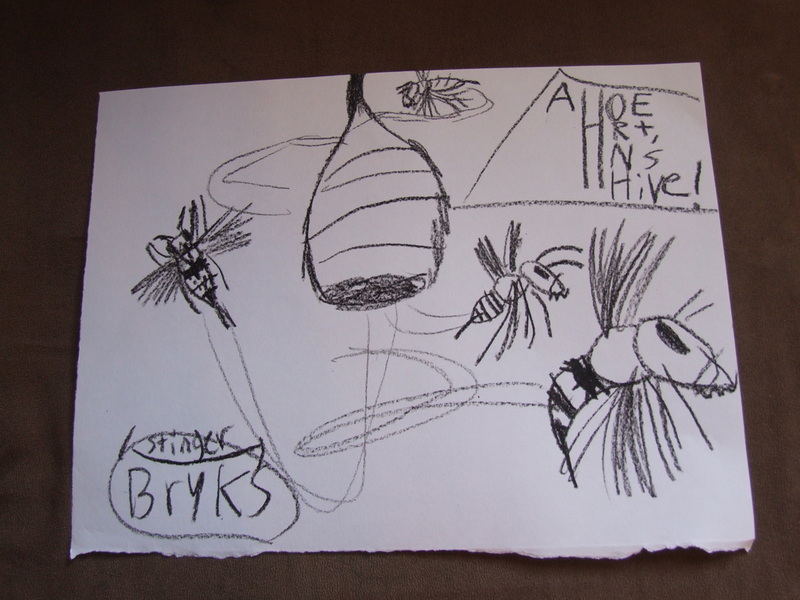 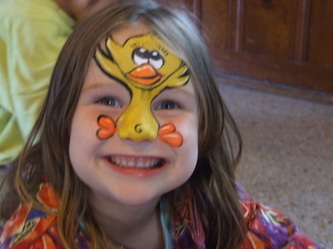 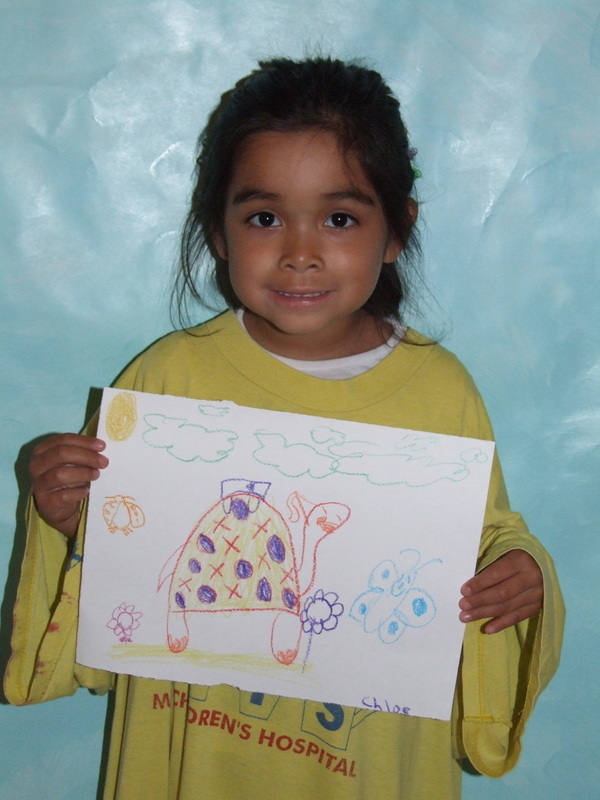 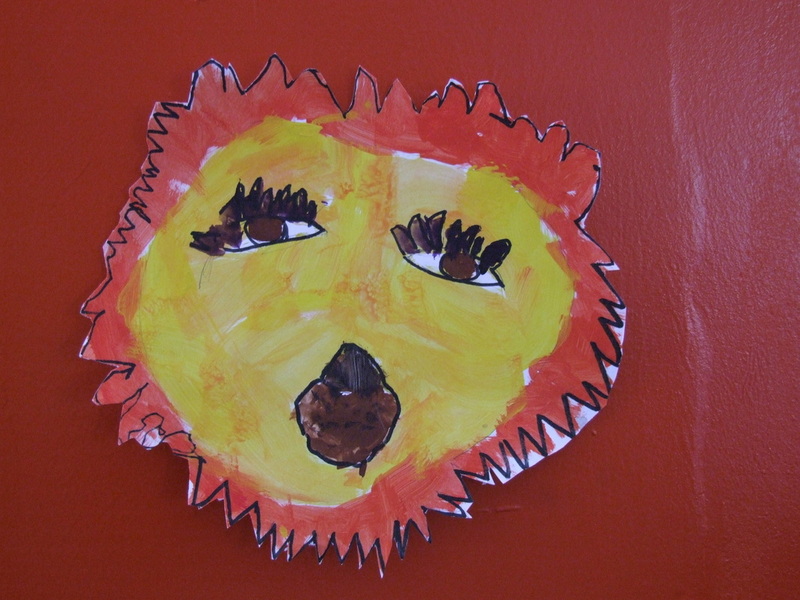 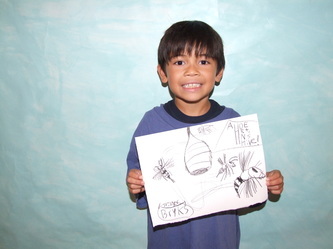 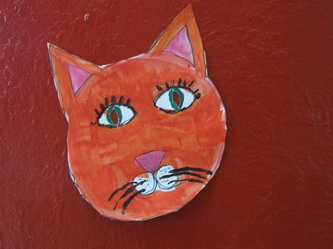 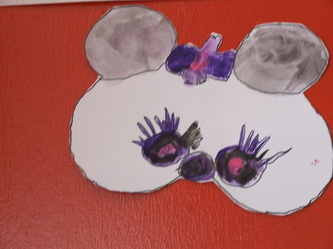 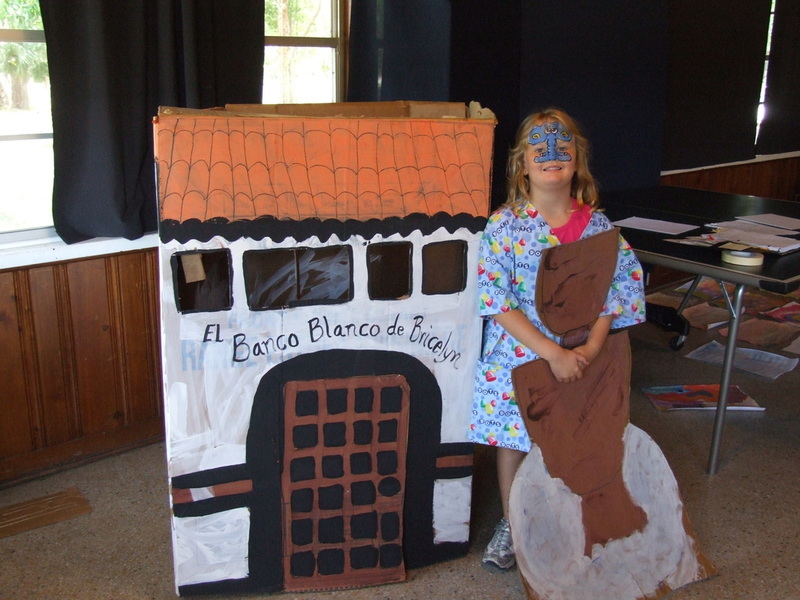 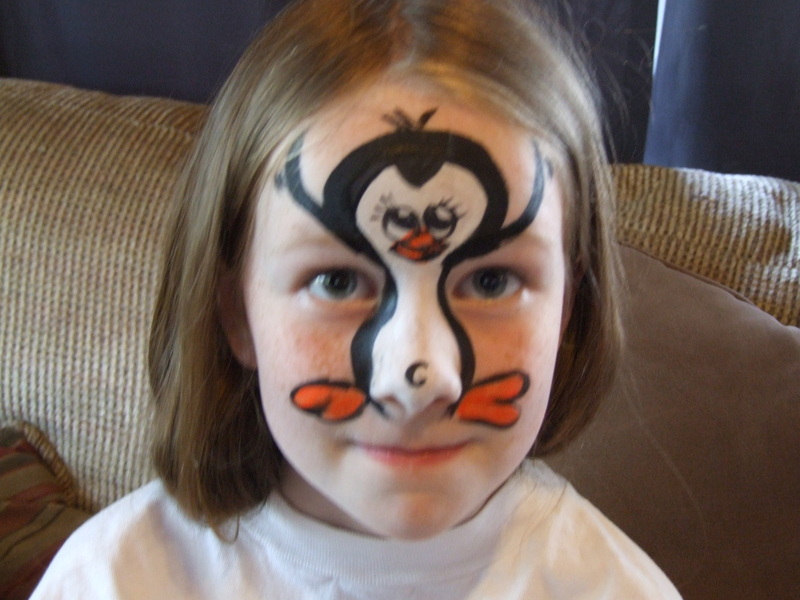 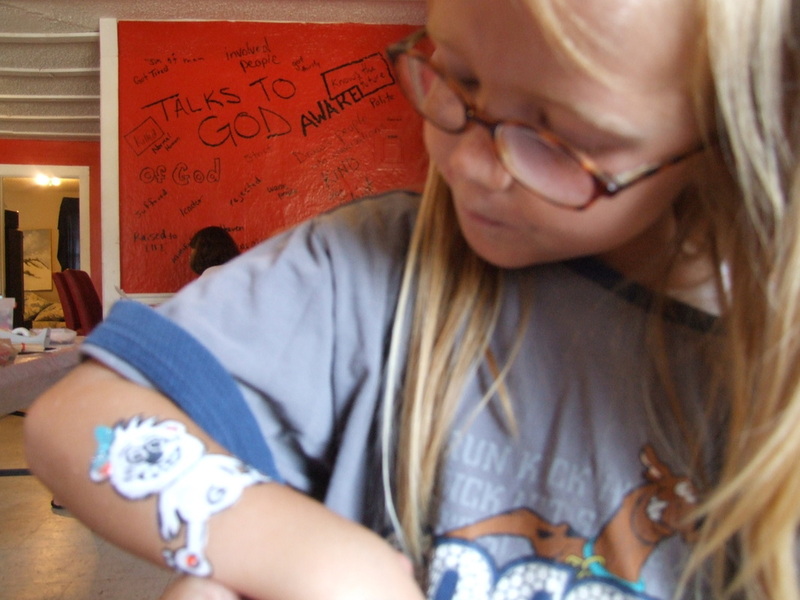 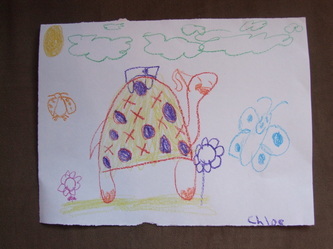 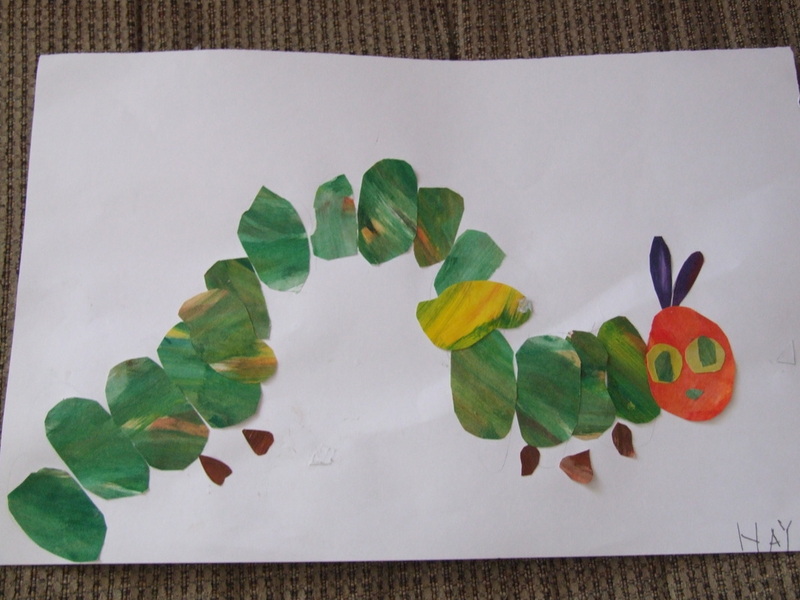 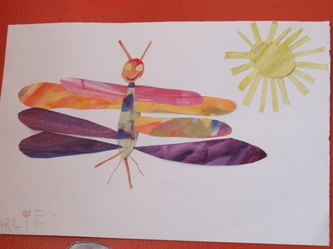 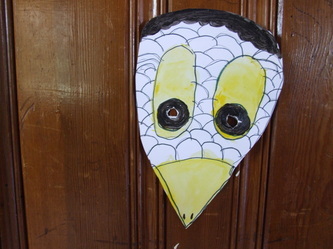 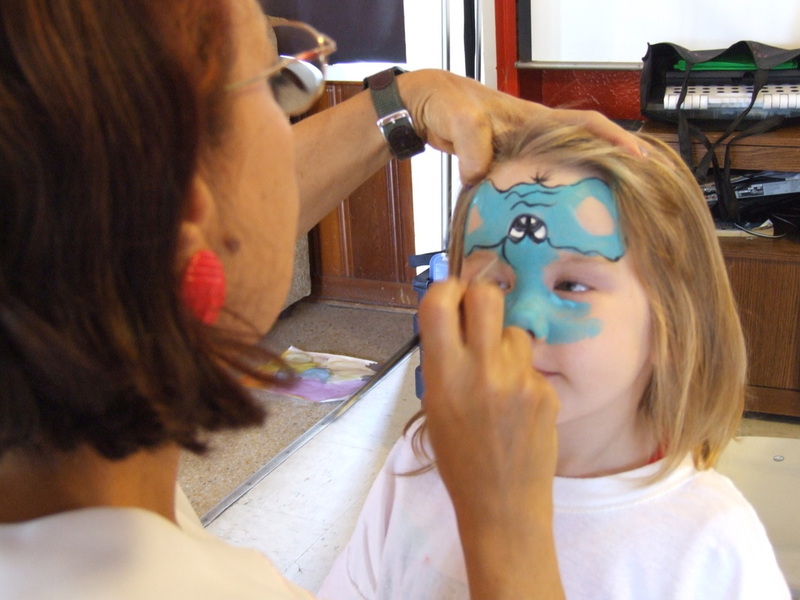 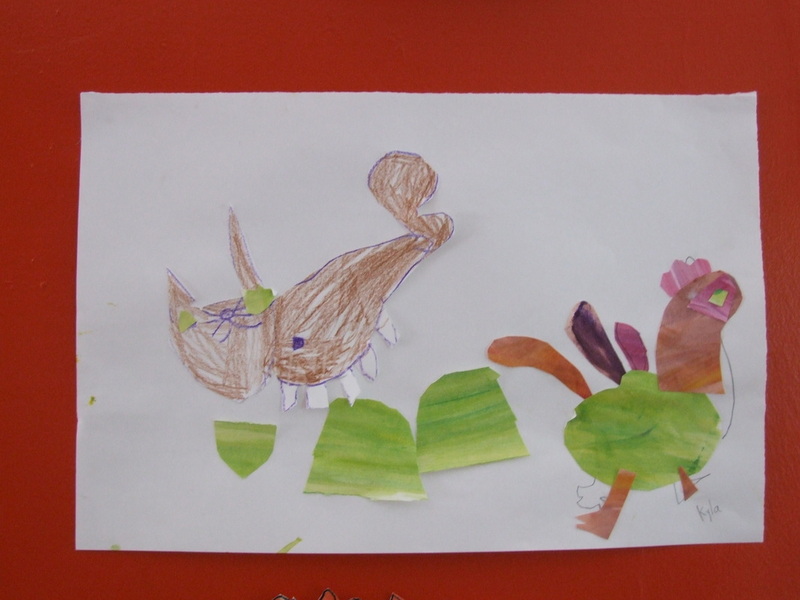 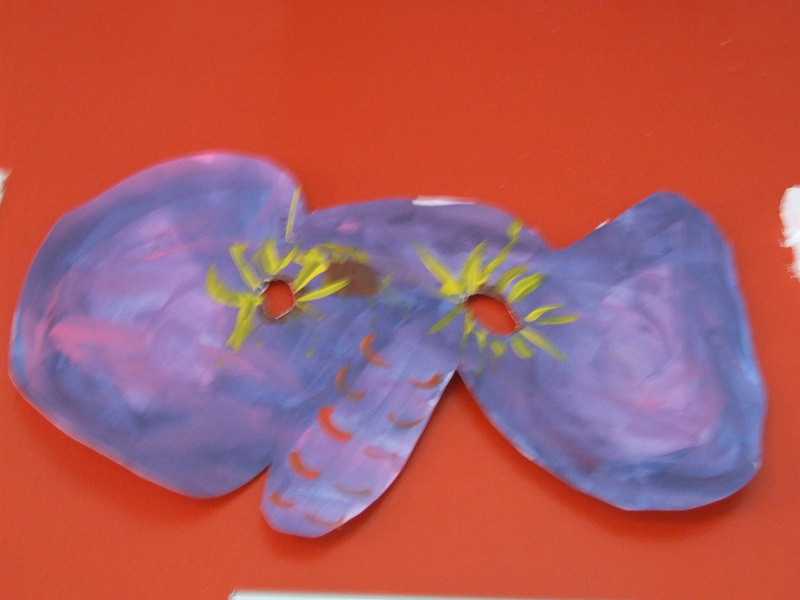 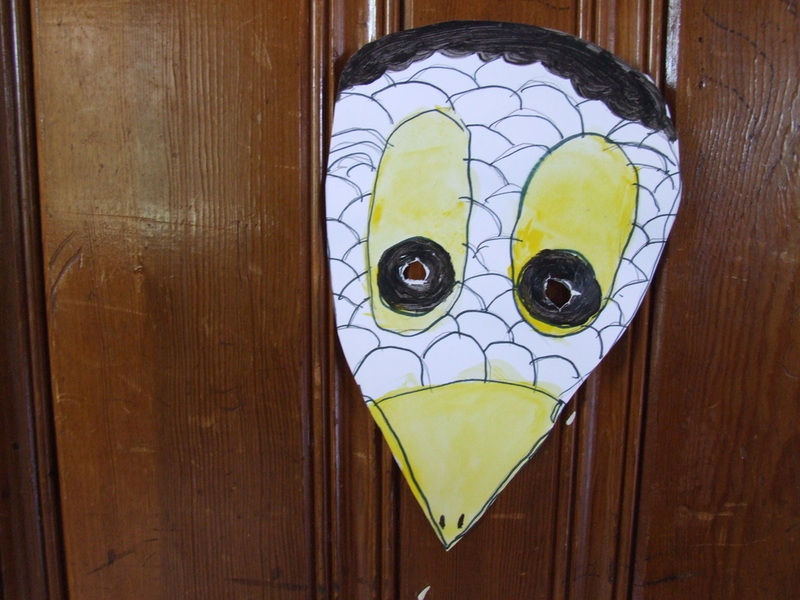 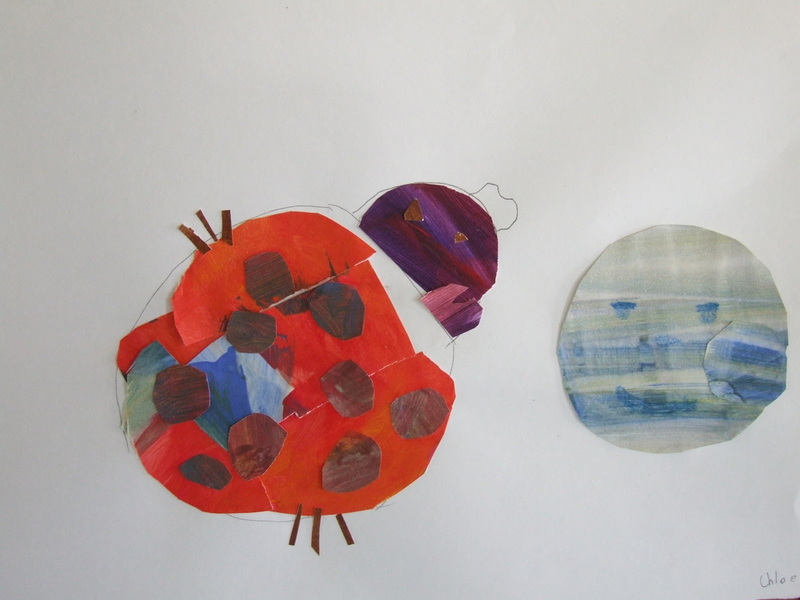 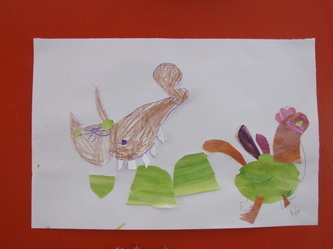 Children explore art forms and use of media while their creativity is nurtured and developed. 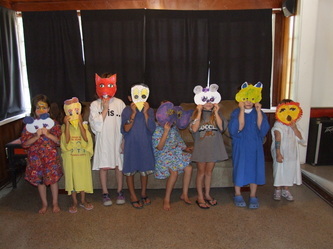 ﻿Teen Extreme ﻿Summer Art Camp & After School Art Programs A.I.C. - A.S.A.P. 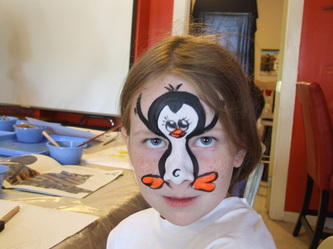 This is for beginners and advanced artists. 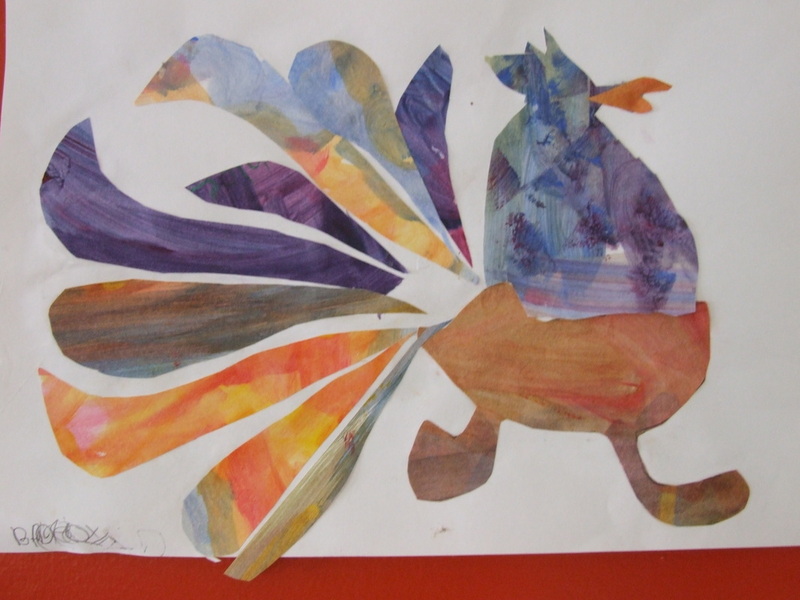 Students will learn the fundamentals through Elements of Art and Principles of Design, Color Theory, Critique, and develop their own individual techniques and style.